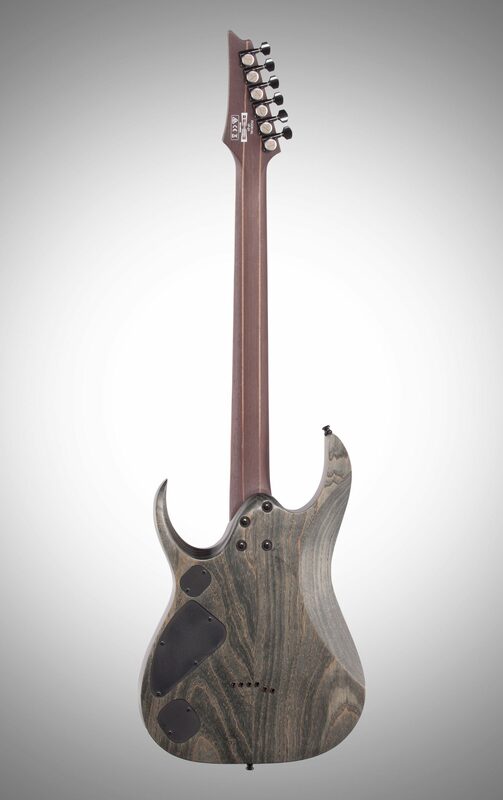 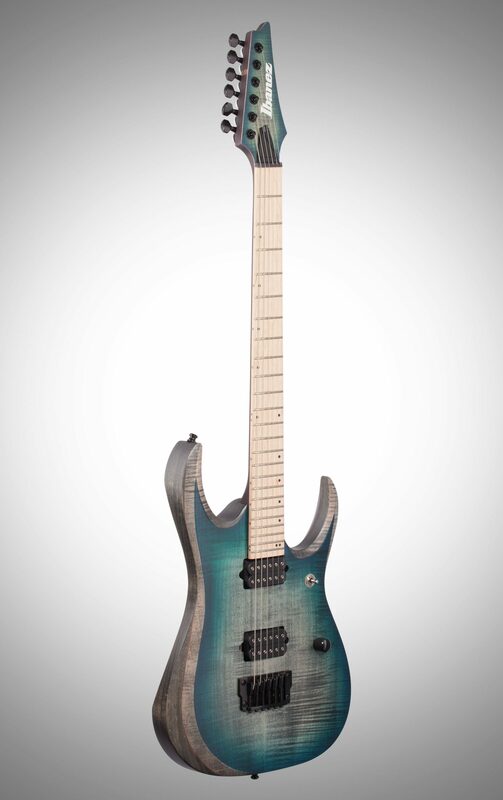 The Ibanez RGD61AL Axion Label Electric Guitar features a thick 4mm Flamed Maple top on Ash body. 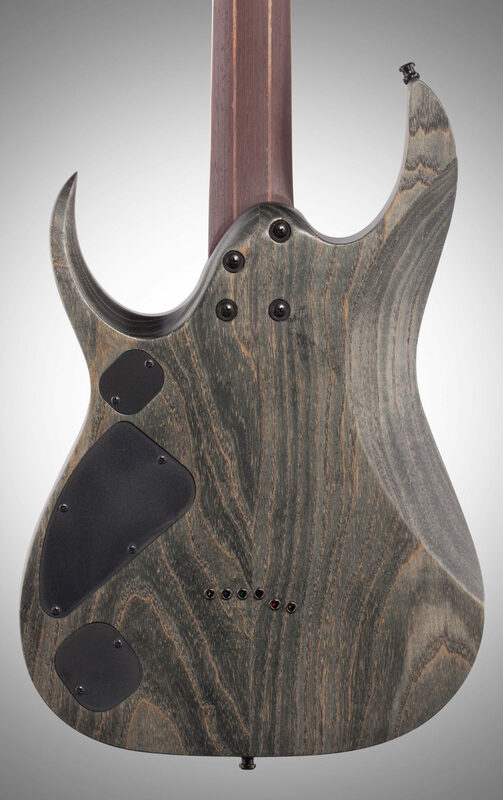 The Birdseye Maple fretboard provides a snappier sound, and the extremely rigid, super-thin and ultra-playable Nitro Wizard 5-piece Panga Panga/Walnut neck substantially increases sustain. 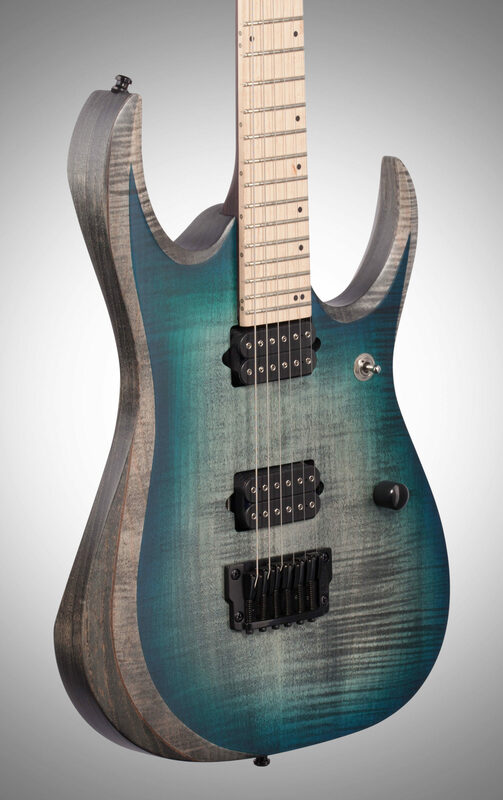 The Sub Zero treated frets can stand up against the hardest riffing and string-bending. 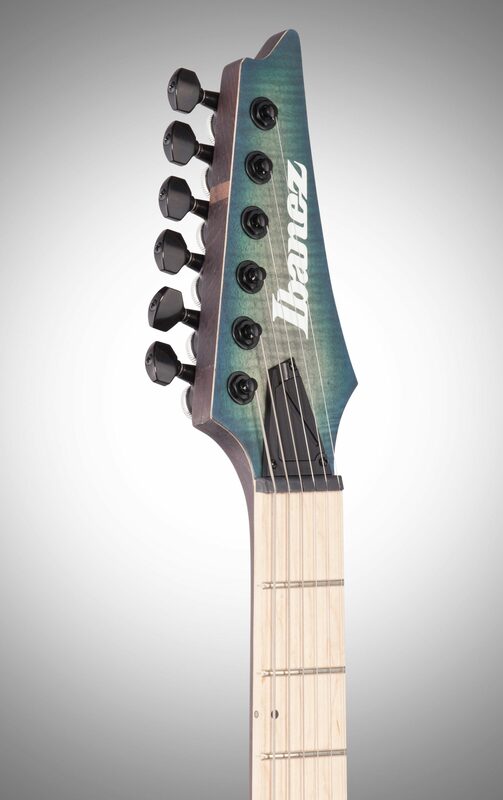 The luminescent side dot inlays make it easy for players to perform on dark stages and match the dazzling luminescent Ibanez headstock logo. 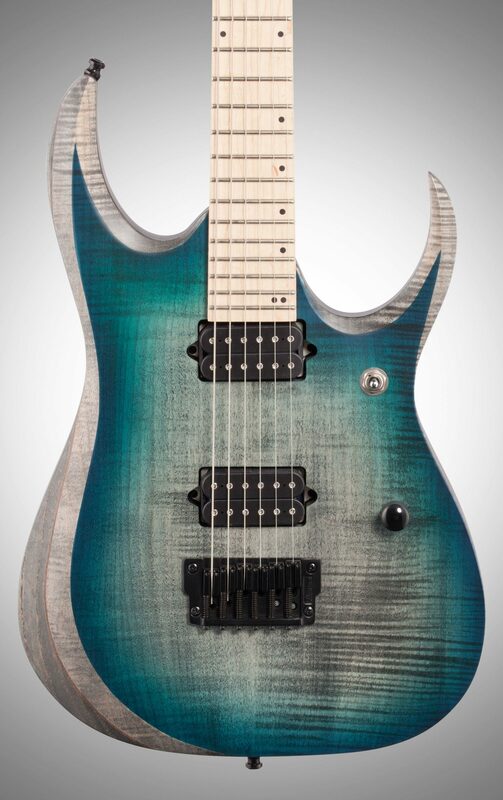 The RGD61AL is loaded with DiMarzio Fusion Edge pickups, the amazing product of a collaboration between DiMarzio and Ibanez. 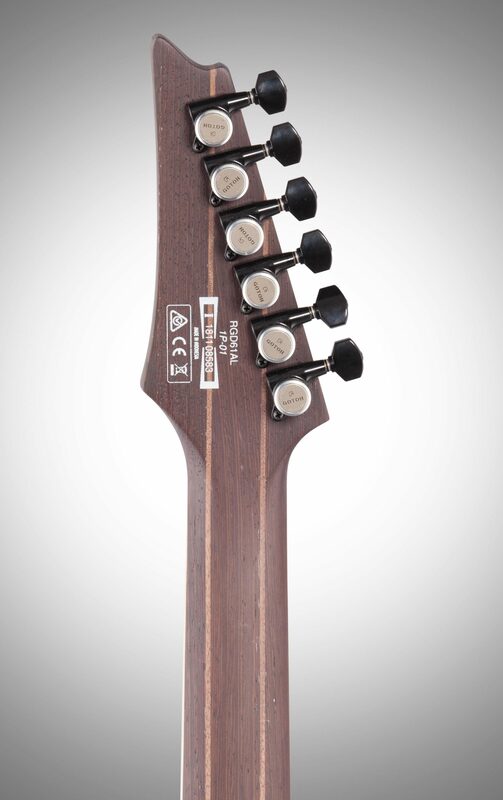 DiMarzio Fusion Edge pickups provide great clarity and a very smooth response.